Supplements & Medical Foods | Wicked Good Chiropractic & Wellness Group P.C. Today, this ever-growing and respected field of science is known as nutrigenomics. And its been practiced for nearly 30 years by forward-thinking providers who utilize our industry-leading products and programs to help people live healthier, happier lives. Now healthcare organizations worldwide recommend “lifestyle medicine” to improve health with basic nutrigenomic tenets: healthier eating and regular exercise. But we hold the key to making lifestyle medicine programs more effective, as well as more expedient with targeted nutritional support. 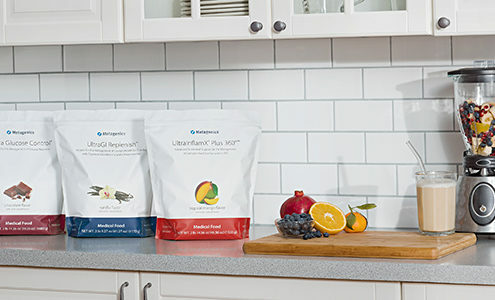 Our research-based medical foods, nutraceuticals, and turnkey programs help address each patient’s unique health needs for a higher level of personalized, lifetime wellness care. That’s why so many healthcare providers worldwide trust Metagenics over any other professional brand.